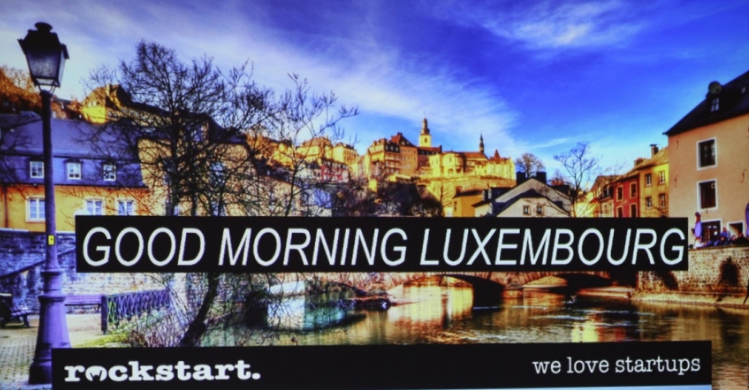 Charles-Louis Machuron is a huge force in the Luxembourg startup scene and was an early evangelist for Rockstart’s Answers – an international event for founders and entrepreneurs. I interviewed Charles-Louis in 2016 to learn more about what makes Luxembourg’s startup ecosystem so special. Next It’s all about the stories.